The Disney blockbuster movie, The Finest Hours, will hit movie theaters on January 29, 2016. 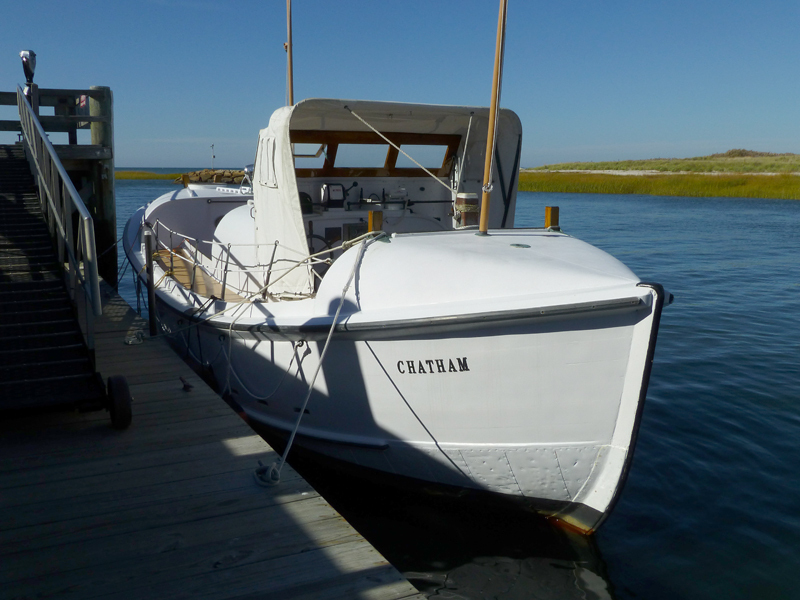 It is a true story of of the US Coast Guard’s most daring rescue off of Chatham on Cape Cod. The CG36500, which was built in 1946, was decommissioned in 1968 and eventually fell into disrepair. 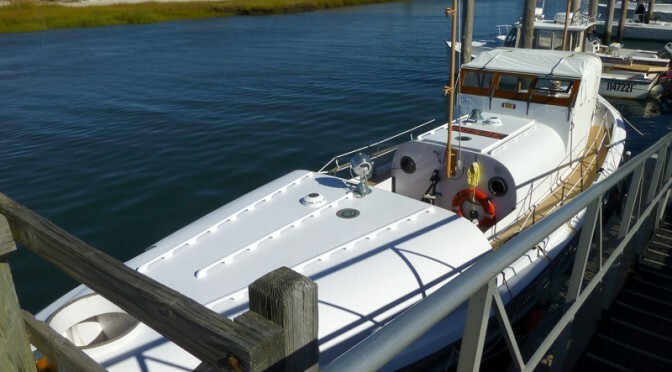 The Orleans Historical Society acquired ownership and restored the vessel. 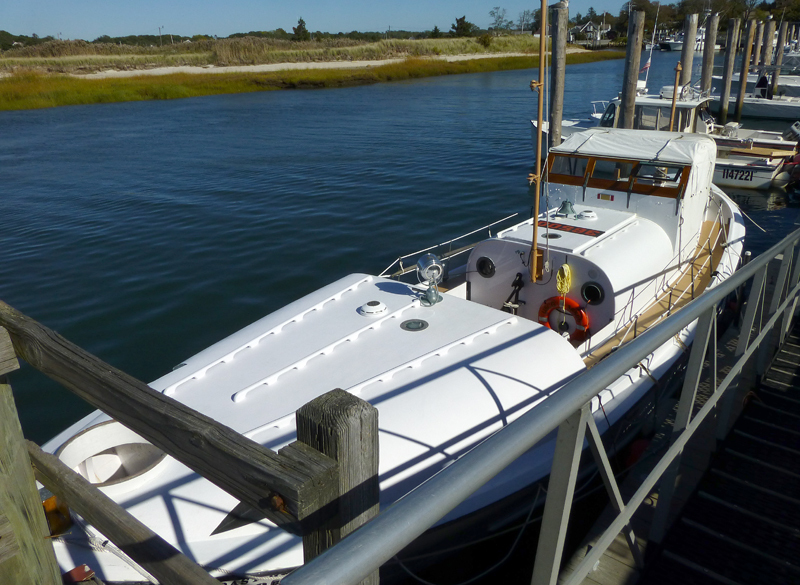 The CG36500 is docked at Rock Harbor in Orleans during the summer months and is operated as a “floating museum,” open to visitors. The book was awesome, so check out the movie! I am so looking forward to seeing this daring rescue.